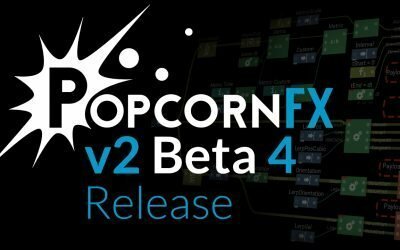 PopcornFX v2 Beta-2 is out! 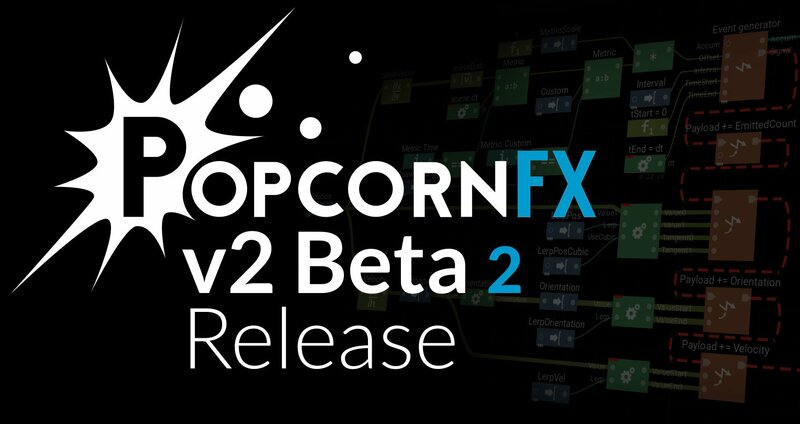 The v1.x “spatial layers” feature is now available in v2.0 beta-2! 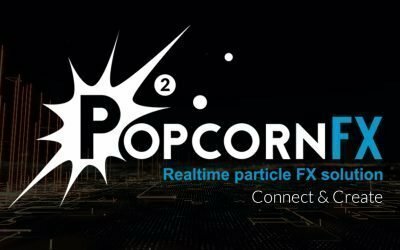 This is a powerful construct that enables inter-particle communication and effects like plexus, crowd sims, and any effect that requires inter-particle interactions. For advanced users, it’s possible to explicitly specify evaluation rates inside scripts. 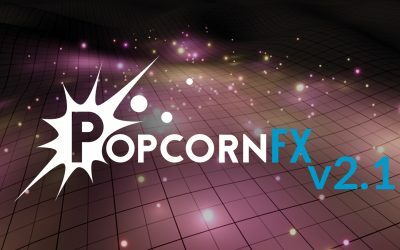 We’ve updated The Tutorials package and it contains some new effects! Second collision mask tutorial effect. It shows an effect that filters collisions based on the particle color hue.